 I serve the Hampton Roads community as a licensed REALTOR. I have been falling in love with the area as I explore each neighborhood and experience all that the community has to offer. Serving others and giving back is my passion and it shows in the way I help buyers, sellers and renters navigate the real estate process from beginning to end. As my client you can expect me to be your biggest advocate. Whether you are buying, selling or renting, I will listen to your desires, find a solution to meet your needs, and be at your side throughout the entire process to ensure that the process runs smoothly, you are informed of any updates and you get the best deal possible. I pair my unique combination of communication and analytical skills with my strong negotiation background to best serve you. I use all available resources, including the latest internet marketing tools, to be the most effective marketer for sellers. For buyers I am thorough, assertive and willing to go the distance to find your dream home. I am a committed partner in the real estate process for all my clients. All clients will receive my best! When I am not assisting clients, I can be found serving in the Air Force Reserves, participating in half-marathons throughout Hampton Roads, volunteering and enjoying the city with friends & family.